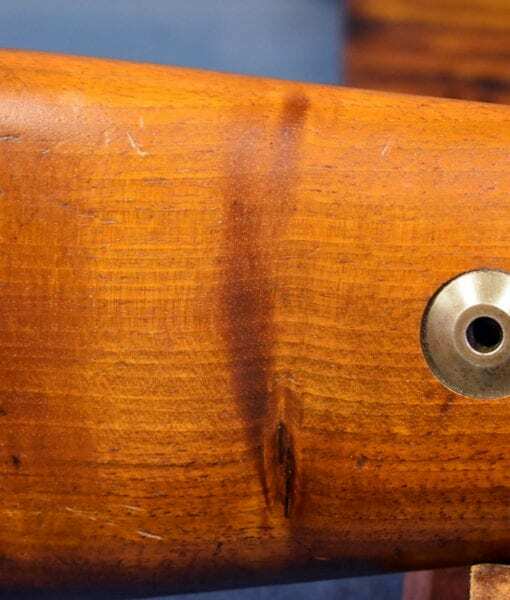 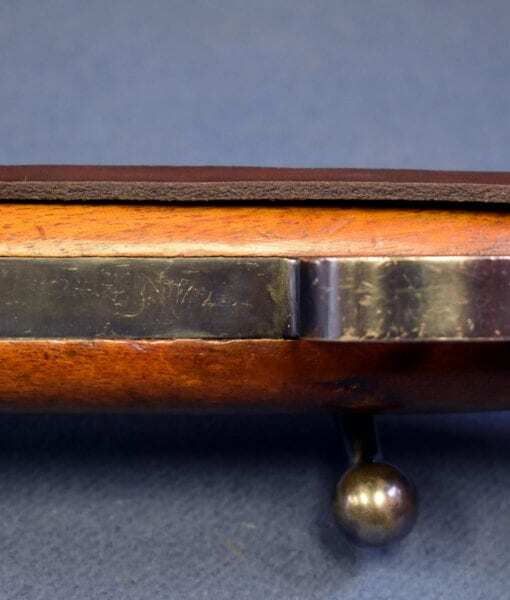 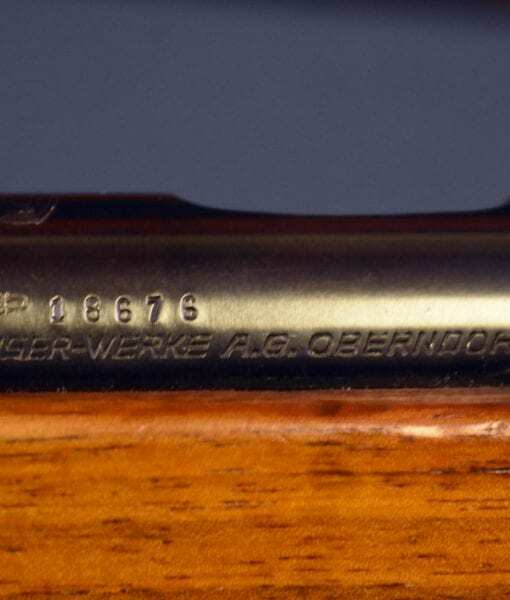 SOLD DESIRABLE 1935 MAUSER OBERNDORF DSM34 .22lr TRAINING RIFLE………. 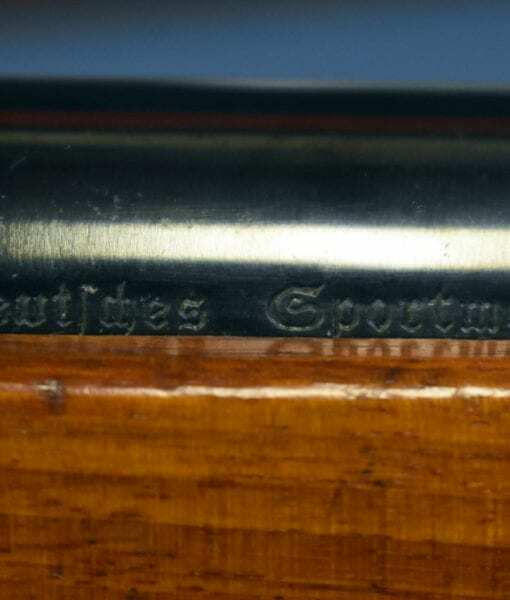 EARLY PRODUCTION….MINT CRISP WITH SLING!!! 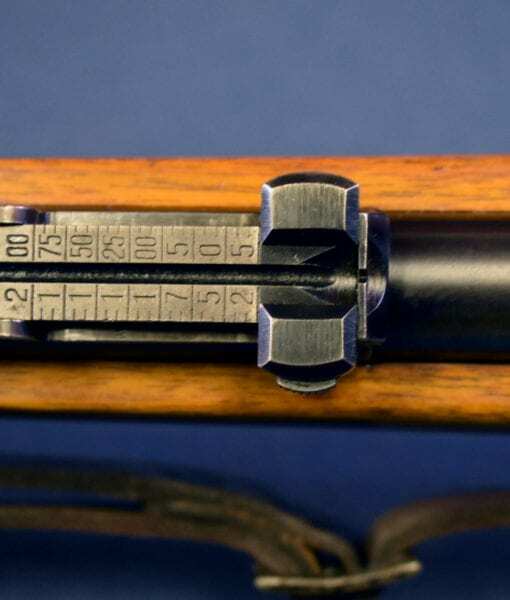 In excellent original all matching condition we have an extremely desirable early production Mauser Oberndorf Made DSM34 .22lr Military Training Rifle. 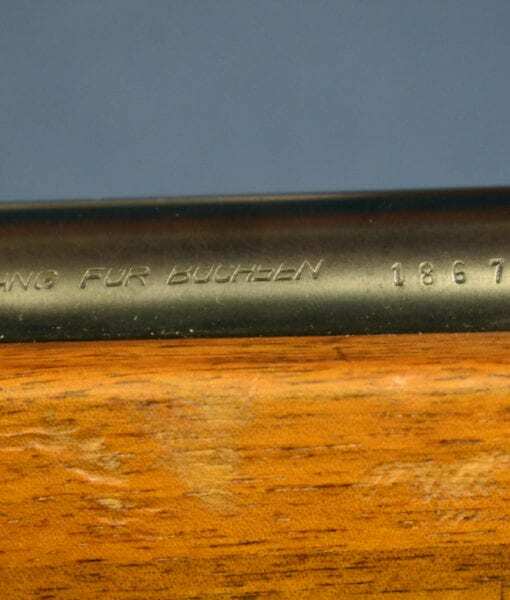 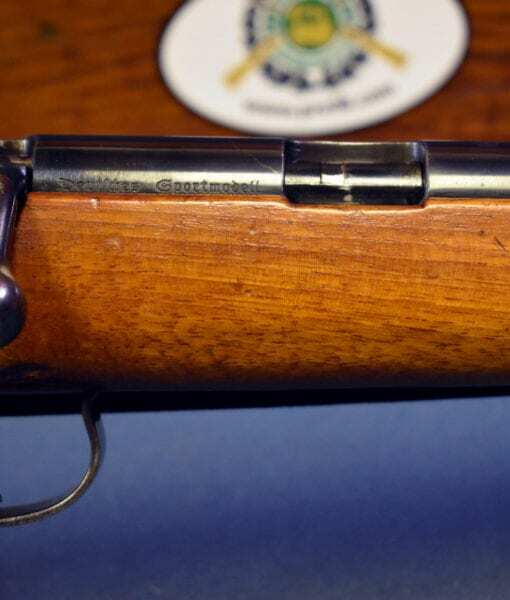 These rifles were manufactured by numerous firms but the one that were manufactured by Mauser are the most desirable. 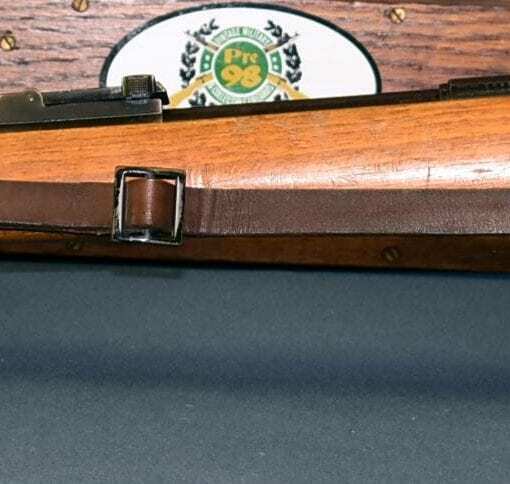 This is a fairly early 1935 production rifle with an extremely attractive Walnut stock which was commonly used on these rifles at this time. 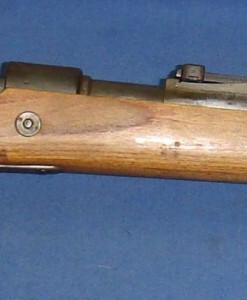 It also still has the sling and the cleaning rod which is a big plus. 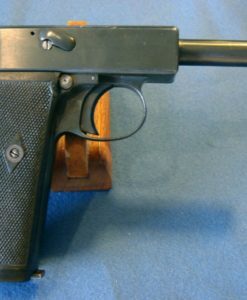 When the Nazi Party came to power in 1933 the strategic vision of Germany was for a complete rebirth of the armed forces. 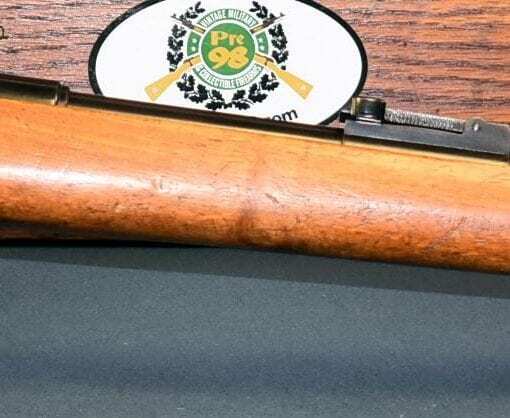 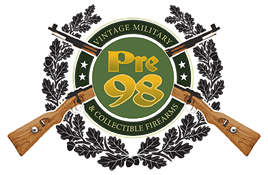 In order to accomplish that goal vast numbers of these rifles were built to train the German youth with a rifle that was very similar to the K98k Service rifle that had been just adopted. 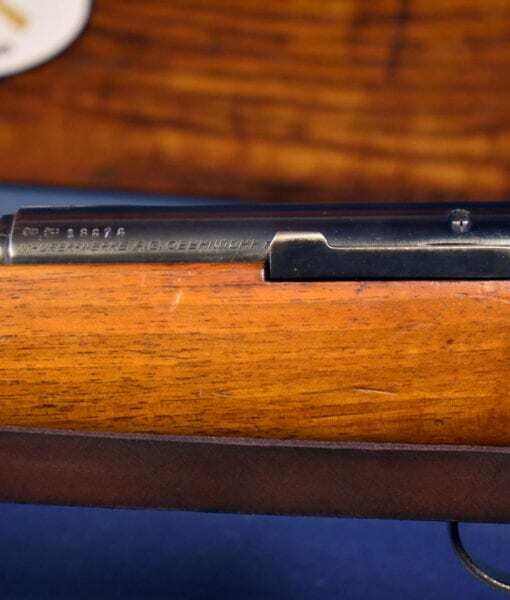 These rifles were used by the SA and all Nazi Party and Government agencies that had the need for training of personnel. 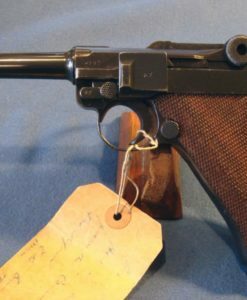 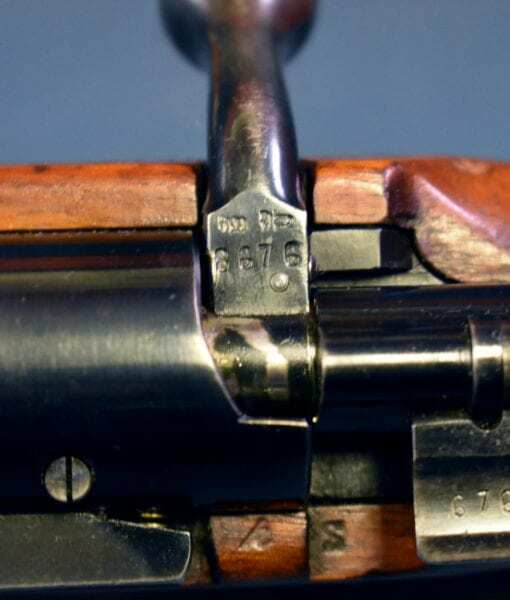 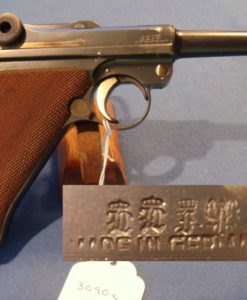 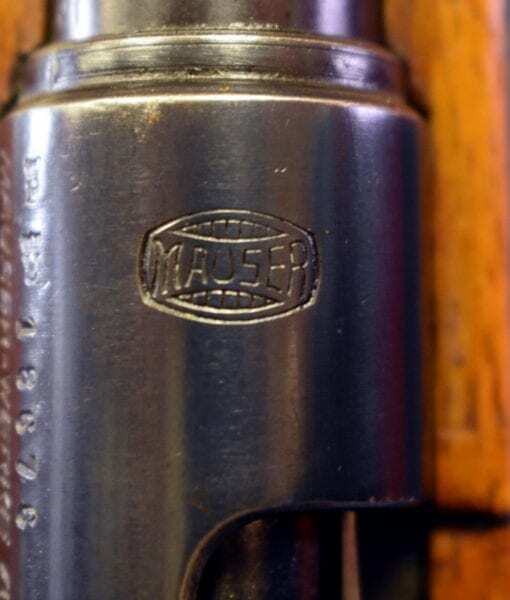 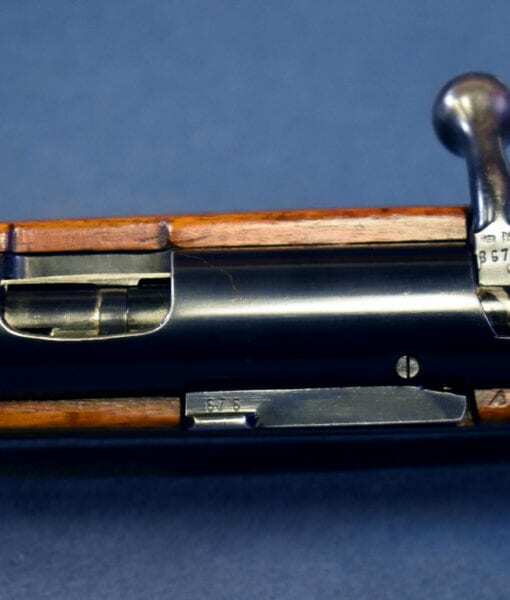 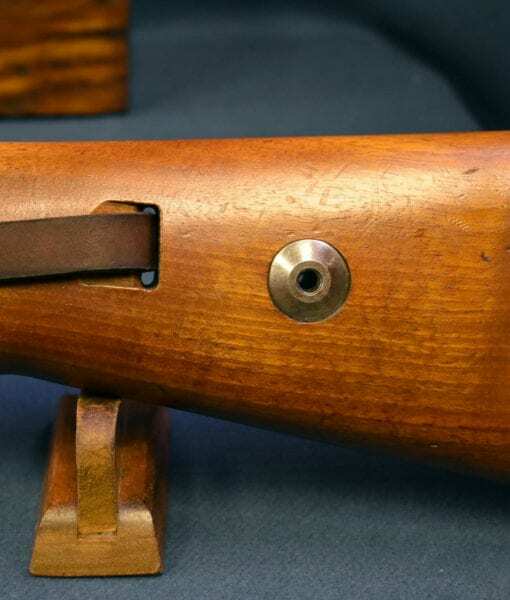 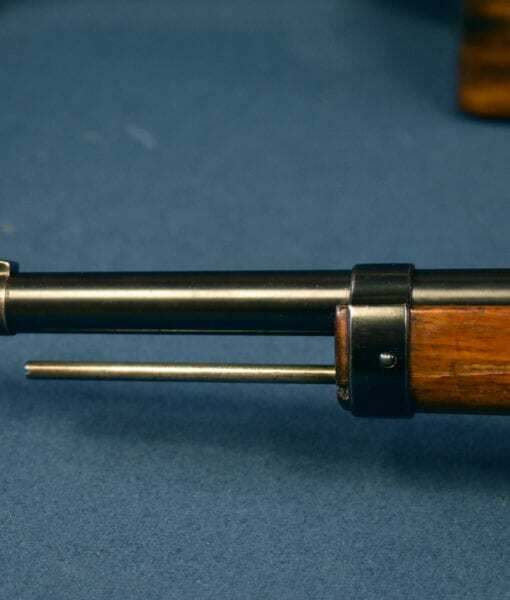 This is a top example of the Mauser made product.